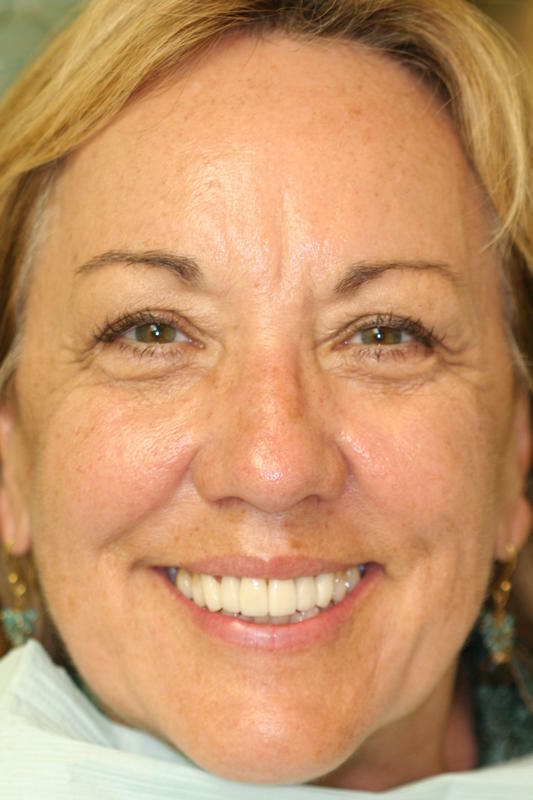 Dana managed to get the nice smile she wanted using porcelain veneers. 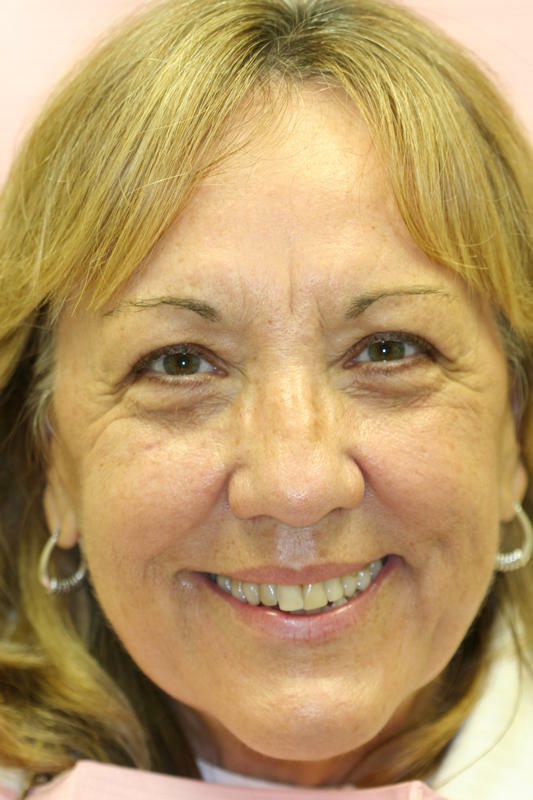 Like everyone else who walks through our door, 52-year old Dana wanted a nicer smile. 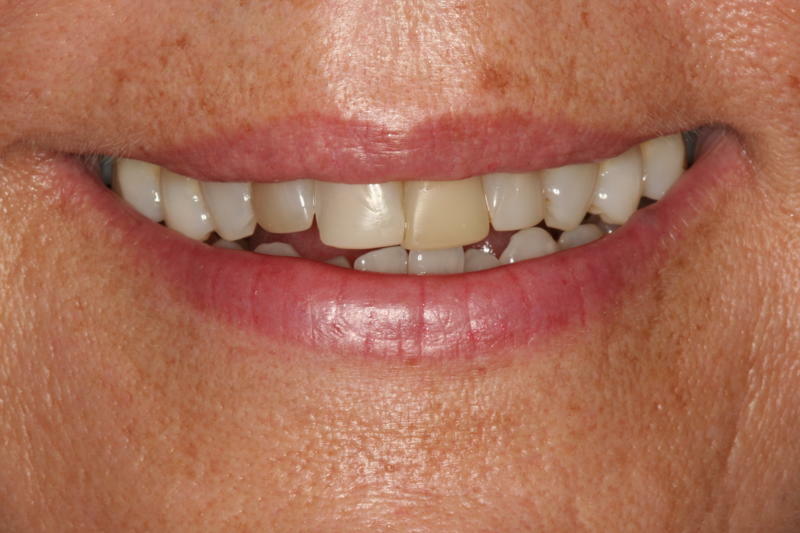 After analysis and review it was felt that the restoration phase should be completed using all porcelain veneers. Needless to say, Dana has a lot to smile about now!